W elcome to the Mad Lizard Mambo Tour! Our FIRST stop today is HERE! 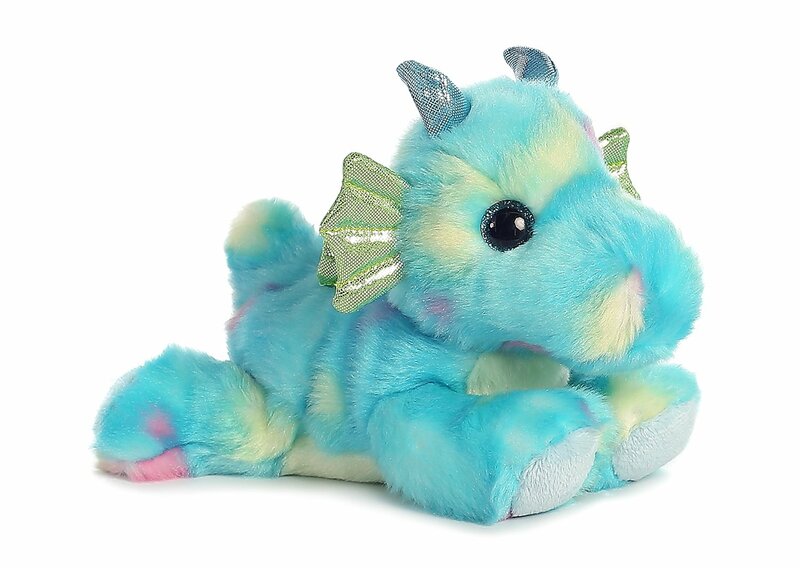 Today’s Giveaway on my blog is… your very own garage dragon (okay more like a shelf dragon) and a signed copy of Mad Lizard Mambo. Leave a comment below to enter (If International, I’ll be giving a $20 USD gift certificate). Our second stop (Part 3) is at The Blogger Girls with their $20 USD Gift Certificate Giveaway. “You know Medical can probably do that for you, kid,” Jonas rumbled. “Because that’s kind of… deep.” He swayed a bit for some reason, odd considering I was the one sipping alcohol to numb the pain but he was definitely unsteady. I didn’t need him to fall over, mostly because he was a big guy and if he landed on me, it was going to hurt. I already had sliced my arm open to try to get it to heal better, I didn’t need any more bruises. I studied the gash. It was pretty deep. I could see clear down to bone and the meat was slow to heal, probably because of the iron dust from the flats blew into the wound. It’d bled all the way down from Temecula and while the skin closed up, it’d been hot to touch. A quick slice and a sluice brought me a rush of iron-scented watery blood and an almost clearly bitten through piece of wood I’d shoved between my teeth so I could ride out the pain. All that was left was the stitching which for some reason turned Jonas’s face an odd ashy colour. He knew better. We all did. No amount of money or cajoling would get Medical to take me in. We’d all learned that lesson after I’d broken my leg bone clear through and had to depend on Sparky to shove it back into place. Settling on the couch, I untangled the needle from its thread nest then stuck the pointy end into the flesh under the cut, pulling the meat in so I could get a clean stitch line on my skin. Somehow, I’d lost Jonas a few hours ago. He probably wasn’t really lost. Hard to lose a man built like a sequoia and carrying an assault rifle. It was more that he zigged when I zagged and it was especially difficult to stay together in the outer edges of Old San Diego’s ruins. I wasn’t concerned. Not about Jonas. The understreets were crawling with people either hunting the newt or hiding from it. I’d stopped one guy from staking a stray dog out in a field to lure the monster in so he could club it with a baseball bat. I’d cut the dog loose and well, the guy was going to need some assistance getting that bat out but I was good with my life decisions. I was going to have to get to someplace a little bit wetter than where I was standing. Thing was, we’d been dry for the past couple of months so there wasn’t a lot of rainfall or run-off trickling down from the upper levels. I’d spotted a few kids running by earlier, kicking a soccer ball back and forth a few times before coming to a dead stop when they spotted me. Stalkers were issued badges just like any other LEO or SoCalGov agent but that was pretty much where our similarities ended. While we were required to openly wear our badges while on official duty, we didn’t have a uniform or a set type of weapon. I’d seen a Stalker walk the streets to look for a bounty jumper wearing head-to-toe pink camo while wielding a flame thrower. It took all kinds to be a Stalker and mostly it seemed like the insane were the most drawn to the craziness of being a SoCalGov meat puppet. So it wasn’t my black jeans, old leather jacket and sawed off shotgun that drew their notice. Or the badge clipped to my belt. People weren’t ever surprised by a shield and a weapon. No, chances are the kids stopped and stared because I definitely wasn’t human. Nice of them to notice. Still there was an upside to kids being nosy little bastards and if there was one thing I’d learned, it was never to overlook a source of information. Nice ending for this part, can’t wait for the next bit. So, part of that made me almost lose my lunch, too, but still great. That was one of the best cliffhanger lines! OMG!!! And what happens next? I need to know!!!!! Is it bad to be tickled that Kai got his info for free? I just read Mad Dog Blues, and I’m in love with Kai! Now I’m ready to MAMBO!! 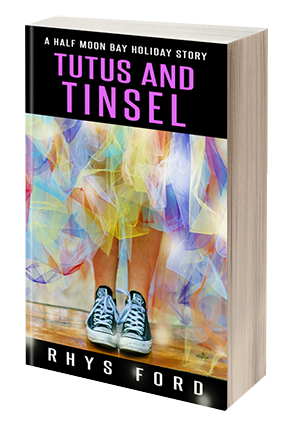 Thanks, Rhys, for writing such awesome books. 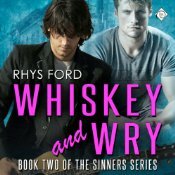 Sinners series is still at the top of my list. Congrats on the new release! I’ve been waiting for this book so I can read the series without waiting. Eek! At least Kai got the info free, but holy Moses! I’m loving the snippets about Kai growing up, and can’t wait to read MLM. RL can be so disruptive, darn it. Happy release day, Rhys. I love Kai, but the Sinners series is my absolute favorite. Eep! Hope Kai survives the newt mostly intact! Thanks for sharing all these snippets. This shorts are so good. Need the next part. Mad Dog Blues was ah-maze-ing! Can’t wait to read the next one!!!! What a beautiful cover too. Very excited for this. 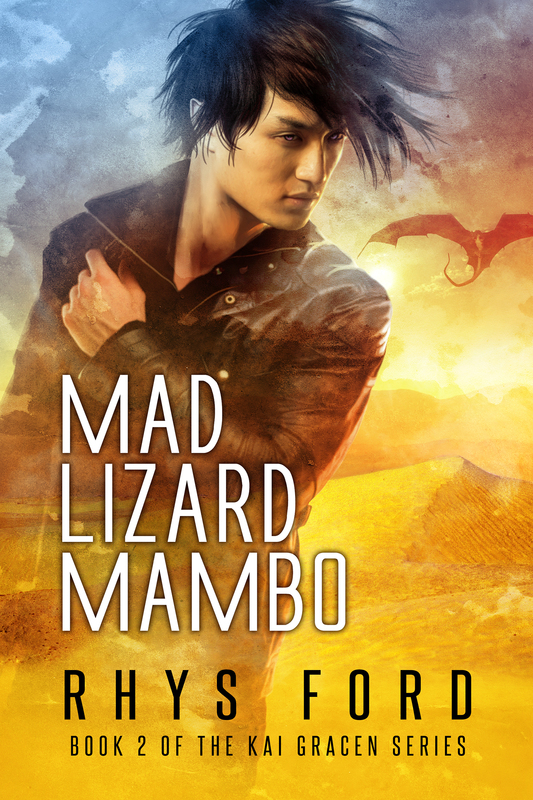 I’m about halfway through Mad Lizard Mambo. Did you name these books sorta/kinda after Cowboy Bebop episodes? Thinking about it, it’s kind of got a similar vibe, anyway. I’m getting more and more anxious to read this. On chapter 7, but had to come to check out the snippets. I finally got to go back through and read all the pieces. I can’t read them until there finished, it would just drive me more crazy than I already am. Thanks again for all the shorts Rhys. Really enjoying the book, love the snippets.